Ready for a shameless plug? 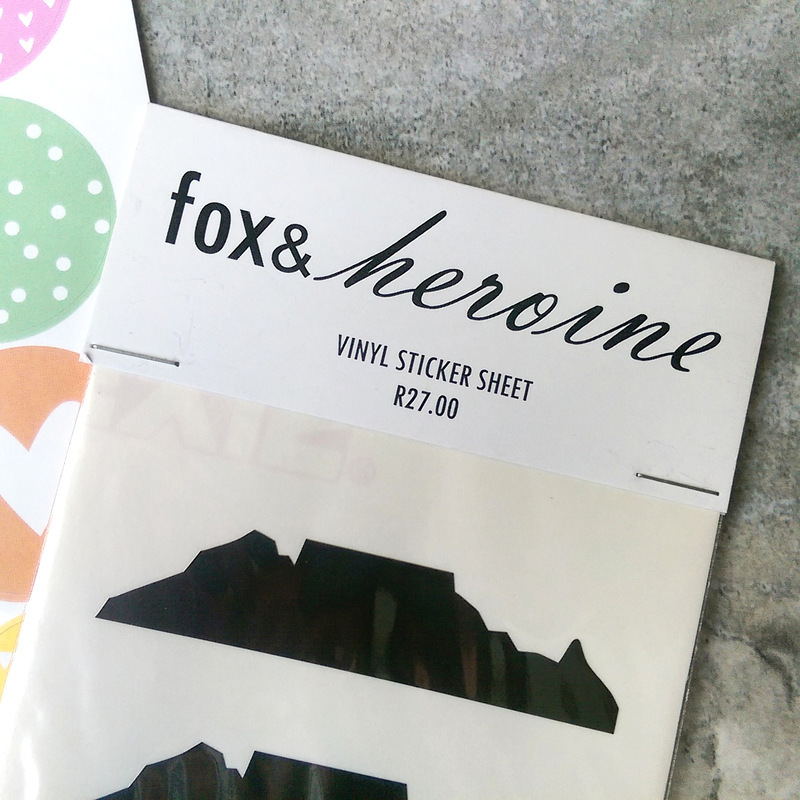 My friend Lee-Anne van den Berg* has always been a talented meisie and her gorgeous stationary and gifting company, Fox & Heroine is a testament to her creativity. 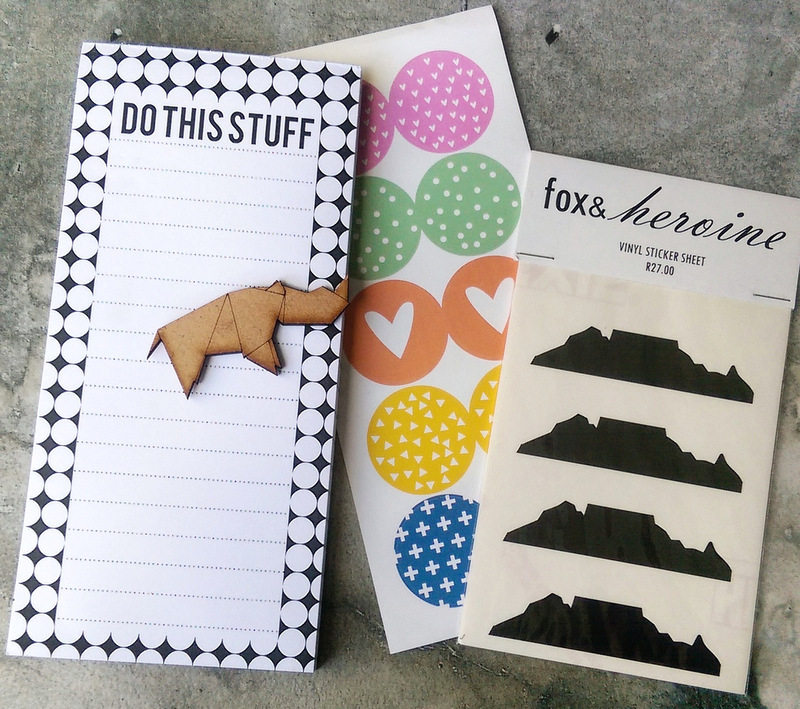 You might have spotted her stuff in selected stores around the country but now she’s hit the interwebs so you can snap up her mooi cards, stickers, notepads and more online. 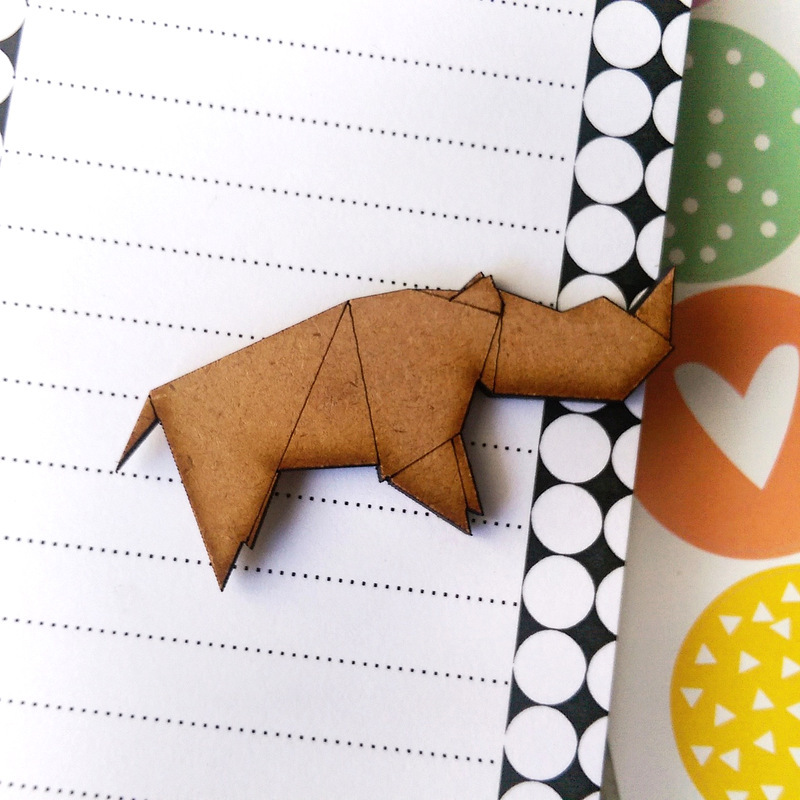 She makes little magnets too! That’s Table Mountain if you didn’t recognise it. Of all her lovely things I’m most taken with her cards (R30 a pop) in which her good sense of humour really shines. 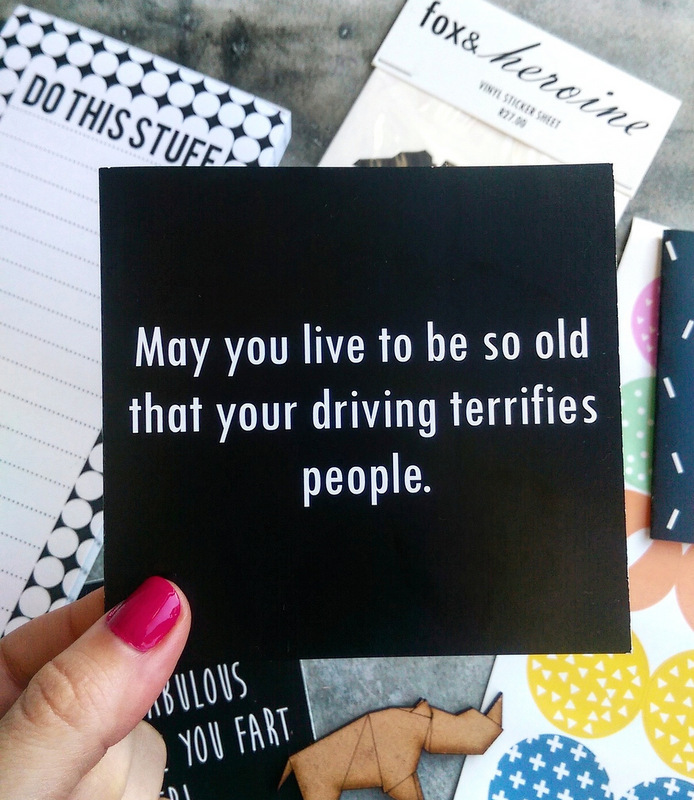 Think ‘Turning one year older used to be awesome. Used to’ and ‘I love you like a pig loves not being bacon’. I’m quite sure she gave me this one pointedly. My driving’s famously hideous and she knows it, having been a passenger of mine on numerous, often terrifying occasions. Anyhoo, if you want to buy her lovely things without having to set foot outside now you can. Just get clicky clicky over here. *Nope, we’re not related. We just share the same surname because she made the excellent choice of marrying another van den Berg of which all are awesome. Except for any van den Berg serial killers. Or van den Bergs who think it’s okay to cough without covering their mouths. Or lower their seat all the way back on a plane so it crushes your laptop. And the ones who pull out in front of you then drive 20km. Those van den Bergs are not. This is lovely, it’s not always easy to find cute stationary in the area where I live.